The adventures of Po the Panda and and his friends known as the Furious Five – Tigress, Crane, Mantis, Viper and Monkey. This time the story follows Po who, whilst in search of other pandas, happens across a group of bandits. Po joins forces with a group of new kung-fu masters to take on an old enemy with a deadly new weapon…. 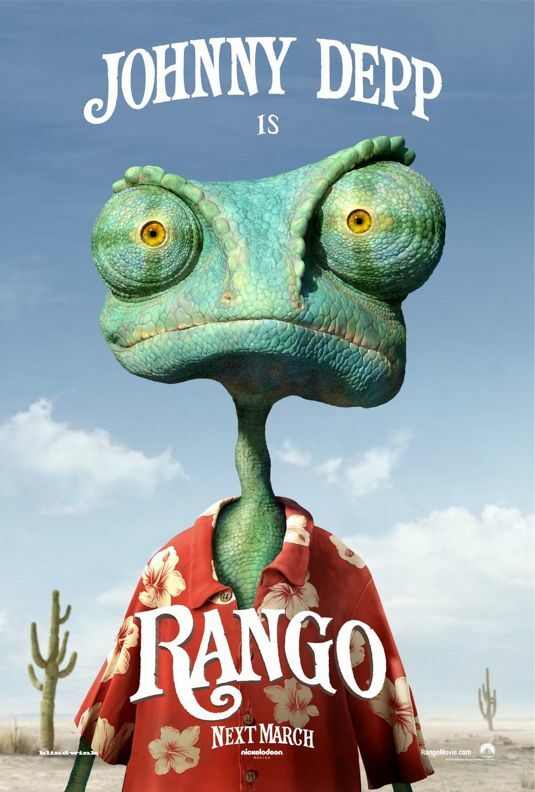 Rango a chameleon that aspires to be a swashbuckling hero finds himself in a Western town plagued by bandits and is forced to literally play the role in order to protect it…. The first animated feature for special effects company Industrial Light & Magic. A runaway train carrying a cargo of toxic chemicals. Pits an engineer and his conductor in a race against time. They’re chasing the runaway train in a separate locomotive and need to bring it under control before it derails on a curve and causes a toxic spill that will decimate a town…. 1,000,000 Tons. 100,000 Lives. 100 Minutes..
It’s big for a reason. Hal is a gifted and cocky test pilot, but the Green Lanterns have little respect for humans, who have never harnessed the infinite powers of the ring before. But Hal is clearly the missing piece to the puzzle, and along with his determination and willpower, he has one thing no member of the Corps has ever had: humanity. With the encouragement of fellow pilot and childhood sweetheart Carol Ferris (Blake Lively), if Hal can quickly master his new powers and find the courage to overcome his fears, he may prove to be not only the key to defeating Parallaxhe will become the greatest Green Lantern of all. He knows the score. He gets the women. And he kills the bad guys!….After being betrayed by the organization who hired him, Machete, a Mexican ex-Federale with a gift for wielding a blade, hides out as a day laborer and is double-crossed by a corrupt state senator…They just fucked with the wrong Mexican!!!! 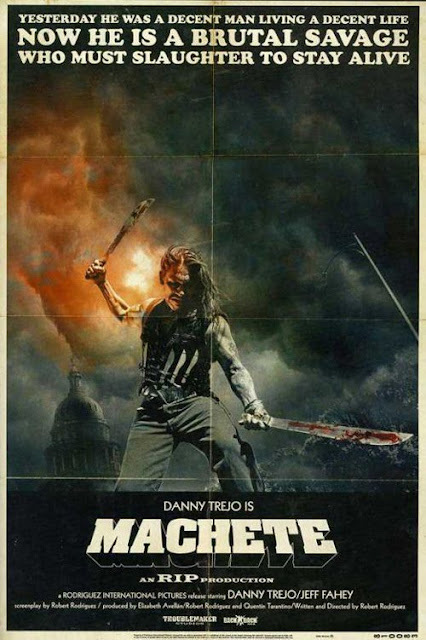 If you’re going to hire Machete to kill the bad guy, you better make damn sure the bad guy isn’t you! She’s back…And she’s bringing a few of her friends. A group of elite warriors, , Yakuza, convicts, death squad member who come to realize they’ve been brought together on an alien planet… as prey. 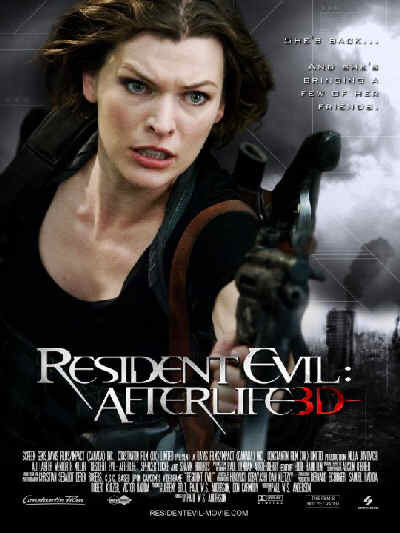 With the exception of a disgraced physician, they are all cold-blooded killers hunted by members of a merciless alien race known as Predators…..This time its not our planet..